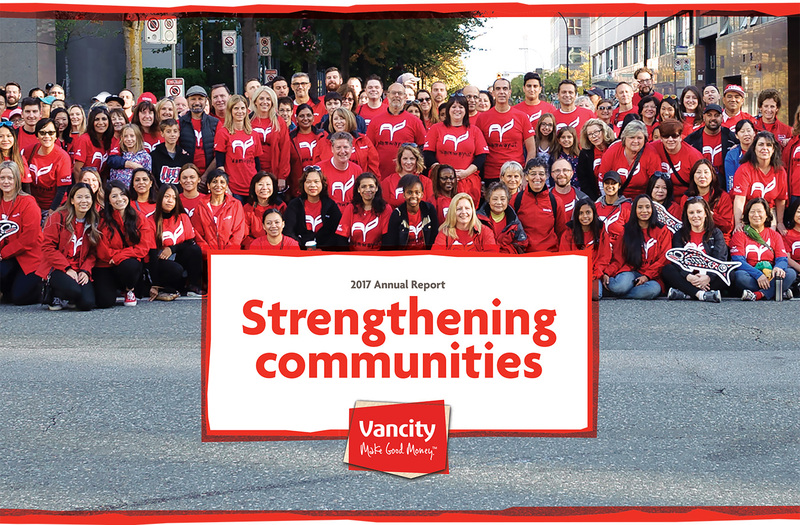 This was the 25th anniversary AGM for the Canadian Worker Co-op Federation (http://canadianworker.coop/). 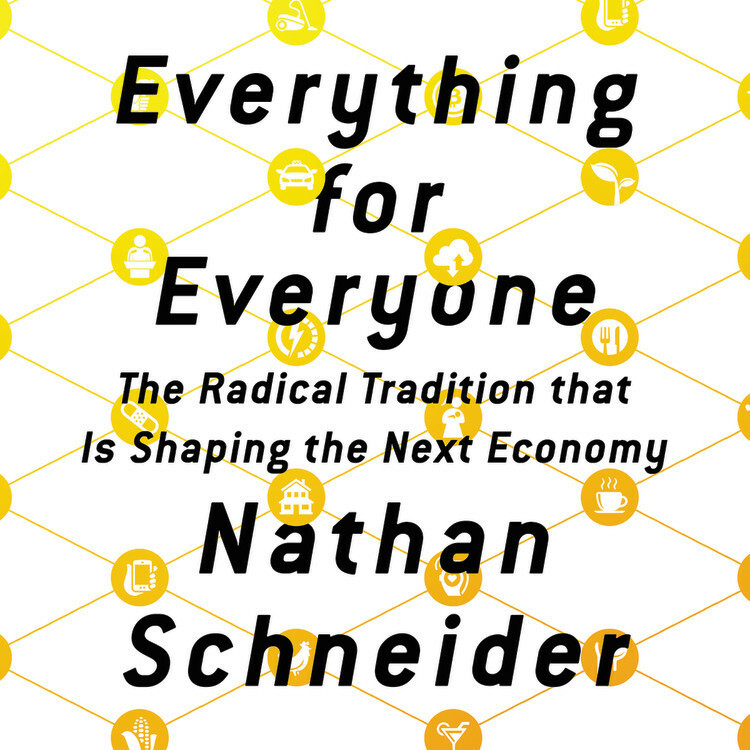 It’s amazing the breadth of the worker co-op movement in Canada. 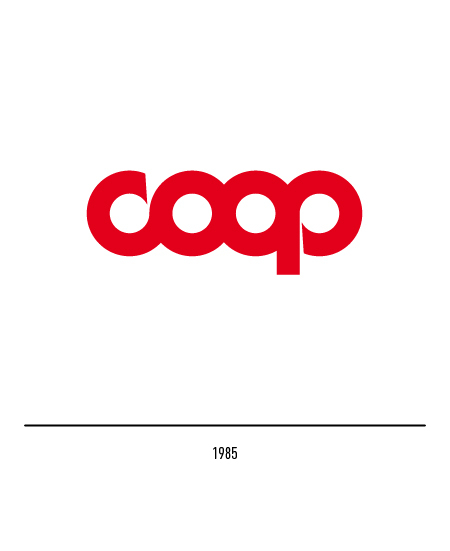 I hear Worker Co-ops talked about a lot (granted I’m on the board of the BC Co-op Association), but I never really felt like I had a sense of who was working in the worker co-ops. 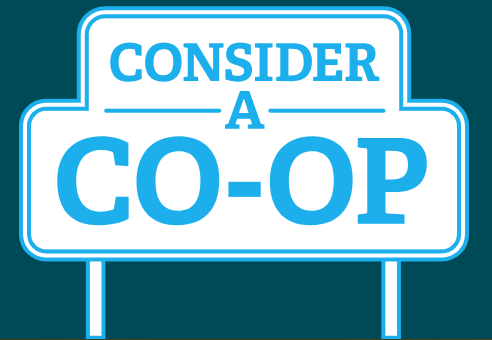 What advice would you have for someone wanting to start a co-op like yours? 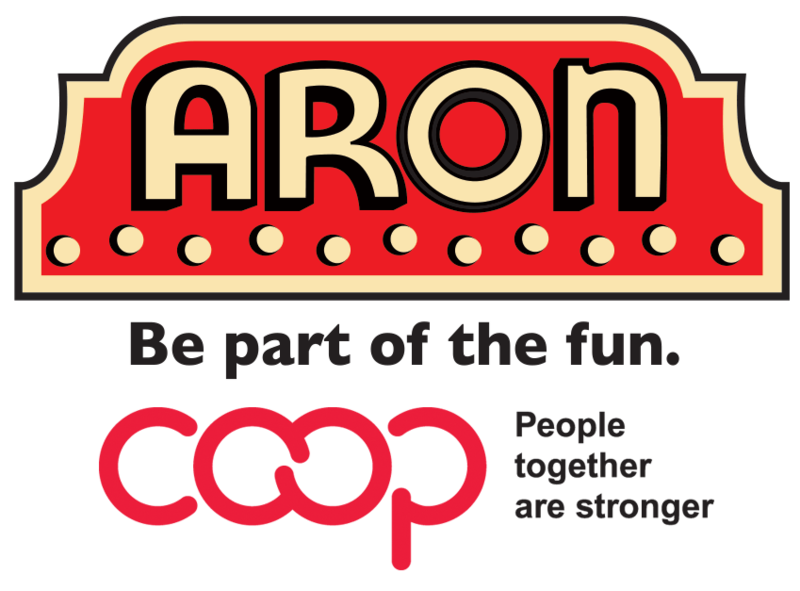 You’ll hear from brewery co-ops, landscaping and food producer co-ops, bicycle shop co-ops, information technology co-ops, chocolate producers, educators, bakers, designers, architects, builders, caterers and more. The worker co-op sector is as diverse as it is passionate. At the end of this hour you’ll understand.